Sarah doesn't like waking up in the morning, being productive, or dealing with social situations. 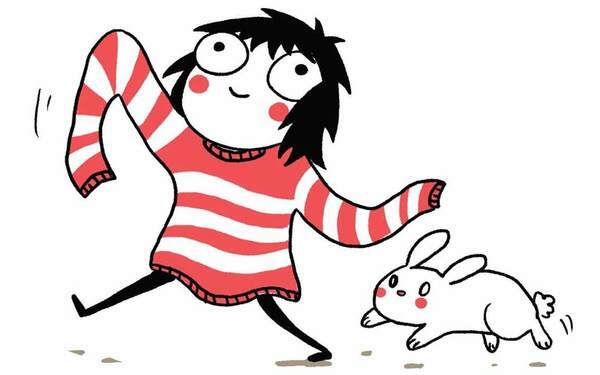 “Sarah's Scribbles” is a comic strip that follows her life, finding humor in that which is weird, awkward, and embarrassing. This comic is for barely-functioning people, created by a barely-functioning person.